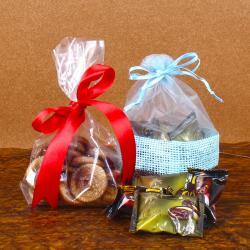 Product Consists : Gift Box of Anjeera Caramels Toffee (Weight : 200 gms). Gifting chocolates is always a good idea. 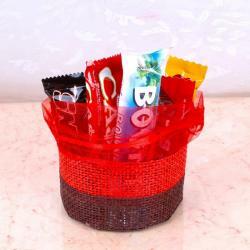 You can send chocolates to anyone and delight their taste buds eventually delighting their senses. 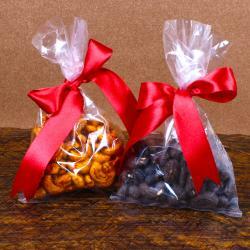 We have anjeera chocolates here that will come with a gift Box to make the whole thing look stylish and desirable. It is full made up of anjeer. 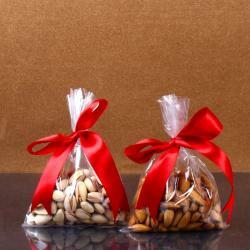 You can send these chocolates to anyone special to you on occasions like Birthday, Anniversary, House Warming, etc. By treating the taste buds, you can sure pave a path of love in anyones heart. So go ahead and place an order for it right now. 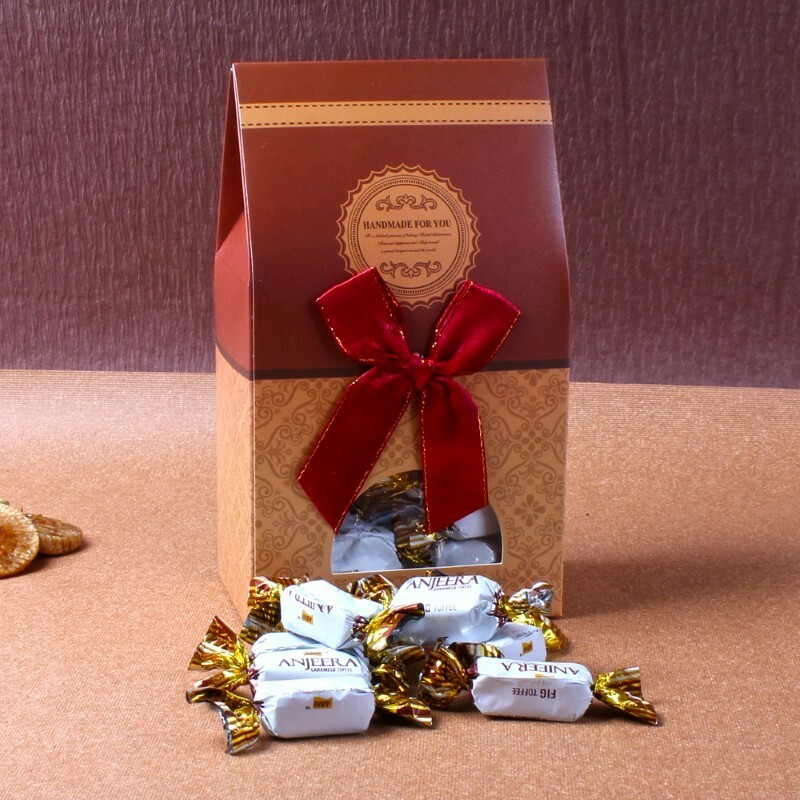 Product includes : Gift box of Anjeera Caramels Toffee (Weight : 200 gms).